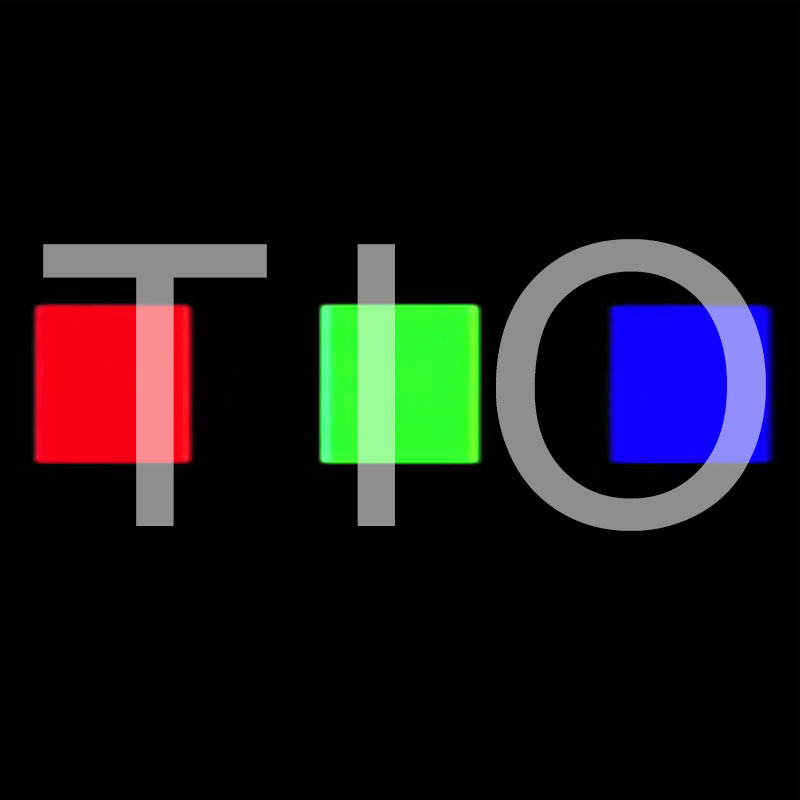 TIO and their music are a fog. The reason fog comes across as creepy is the same reason people are afraid of darkness—it’s not so much the fog or the darkness that’s scary on its own, it’s what’s lurking inside it. But TIO’s music is not darkness. The band “stands” just far enough away that you have to step closer—which fits both their music and their mysterious online presence. If you’ll allow the fog metaphor for a bit longer, the entire first EP TIO has released could be a series of movements around, through and away from the obscuring clouds. It starts out tantalizingly enough with “New Beliefs,” when what’s beyond the fog isn’t even on your mind. The song shoots its tendrils out with a few words and little else: “Things are not too loud…” But things get a little louder as the main synth comes in, and the main, melancholic vocals take hold. “Seeing It Go,” meanwhile, is the kind of chill, R&B-like song that suggests that there’s nothing to fear behind the fog. It’s a song seemingly about a lost love, but eventually the narrator realizes he’s better off alone. Buoyed, you approach the thickest point of the fog, and “Through the Heavy Clouds” takes you by the hand. It’s by far one of the EP standouts, the only song with female main vocals. The lyrics about feeling warmth on skin and the accompanying refrain of “Time lingers” make this a beautiful, almost funky odyssey. When it’s time for things to slow down, “Lips Like Wine” is like the slow dance after the previous song’s euphoric high. “Your face in mine, your lips like wine/For the weekend” captures a time and place perfectly amid sultry synths. By this point, you’re sure there’s nothing to be nervous about. You walk, no, run into the fog. And that’s when “Day Fort” begins, another EP standout and a song unmatched in its uniquely frenzied atmosphere. It’s a bass-driven, eerie song that pulls you in and out of a dream that could become a nightmare at any second. “We’re stepping on the ashes of a mountain, praying for a tea guide (to release me)/And every day I wake up in the morning, smelling lots of coffee” are just some of the abstract lyrics that really get you thinking. It’s clear you’ve gone too far. You run away, but the memory of what lies beyond is still etched in your memory. “A Simple Way” is the echoes of that vision, with it static-y synths and more obscured vocals. Of course, the EP works just as well for anyone who walked into the fog right away — the band and their music are so mysterious that the answers may slip through your fingers without you even realizing it.